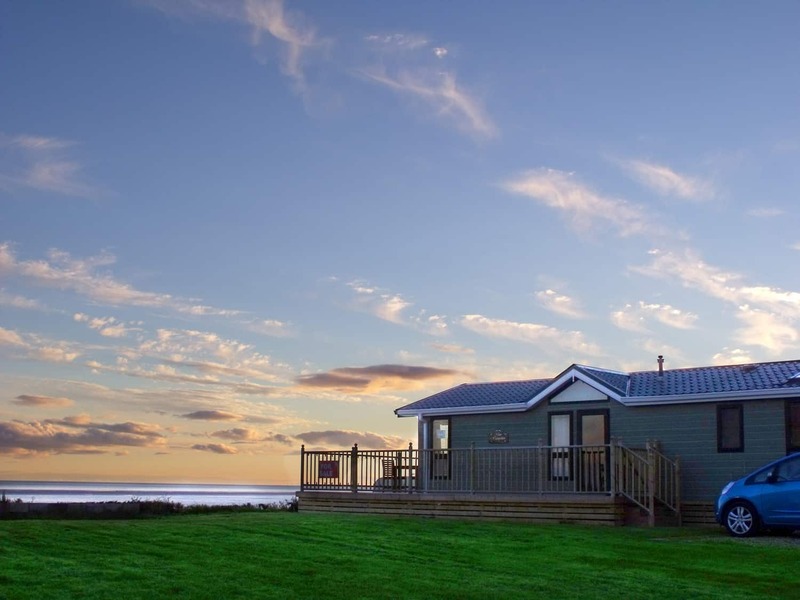 Queensberry Bay is a beautiful holiday park on the south west Scottish coast, under an hour from Carlisle, offering a superb range of holiday homes for sale, self-catering and glamping holidays, and touring pitches. Located on the south west Scottish coast, near Annan in Dumfries and Galloway, Queensberry Bay is a 37 acre retreat offering the full package when it comes to holidays. Right on park you can find a range of facilities including our very own spa complete with sauna, pool spa and hot tub. 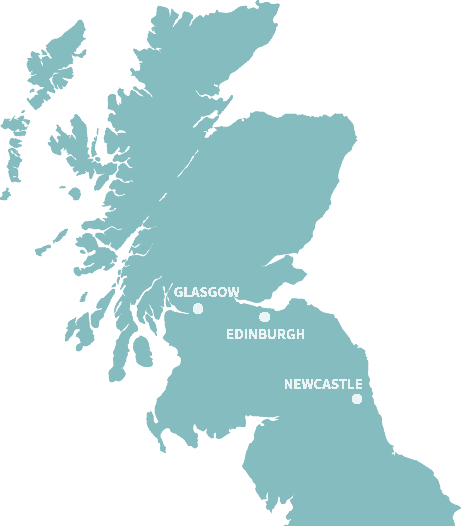 Queensberry Bay is also close to a number of quaint coastal towns, historical attractions and with the beach right on your doorstep, you’ll never run out of things to do! Once you visit and experience Queensberry Bay, with its location and superior facilities, your view of leisure parks will be changed forever. 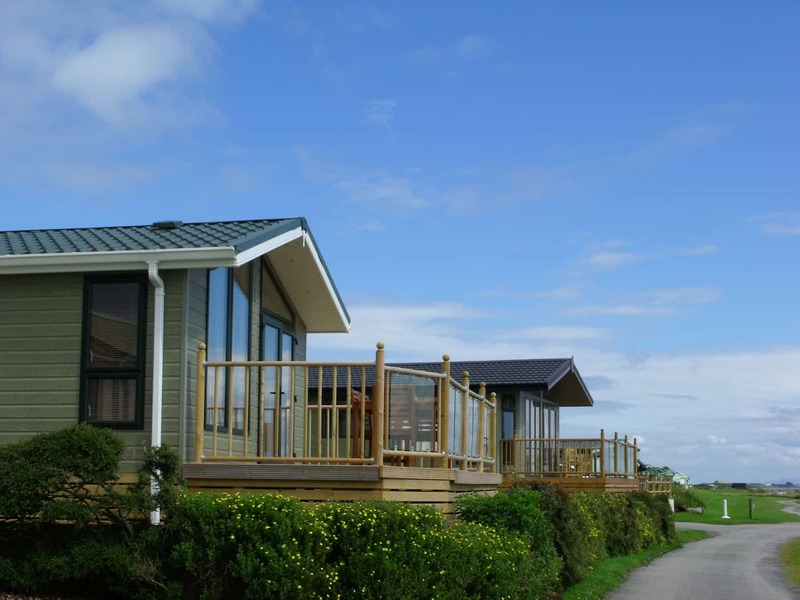 Enjoy endless holidays with family and friends when you own a caravan or lodge holiday home at Queensberry Bay. Our wide range of holiday homes for sale, stunning beachfront location and excellent value site fees make Queensberry Bay the obvious choice for those looking to own a holiday home in Dumfries and Galloway. Whether you are looking for a relaxing spa retreat, a golf mini break or a location to get in touch with nature, Queensberry Bay has it all. Our on-park facilities include our adult only spa with sauna, swim spa and hot tub. There is also a shop, launderette and of course the beautiful beach. In the local area you can find a variety of golf clubs, walking routes, nature reserves and the borders city of Carlisle is just a half hour drive away. Have any questions about Queensberry Bay?